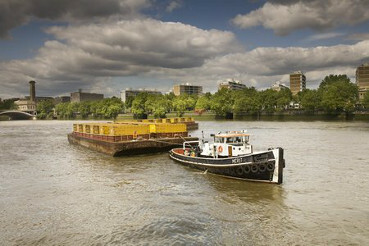 Our operations cover 95 miles of the River Thames. 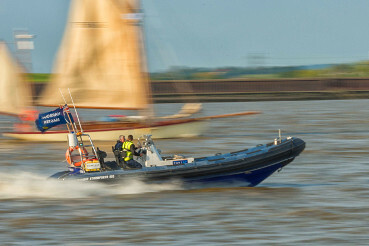 We work to keep commercial and leisure users safe, protect and enhance the environment and promote the use of the river for trade and travel This section includes information on all aspects of our operations, from how they are financed to boats we operate and the services we provide. Want to know more about the tidal Thames and the PLA?